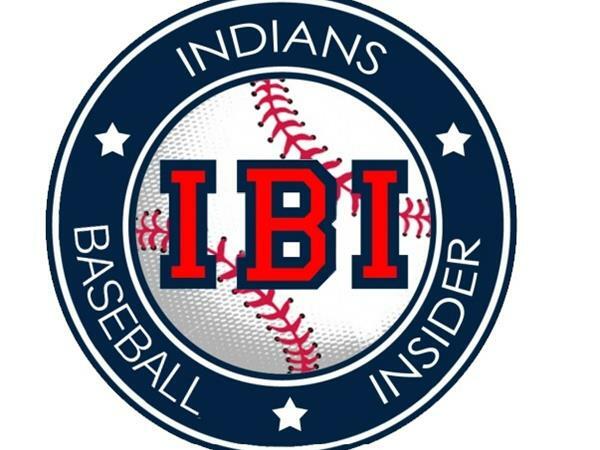 It's beginning to feel a lot like Christmas on Call to the Bullpen and several lucky teams will be getting some early Christmas presents during the MLB Winter Meetings this week. Will the Indians be among the recipients? 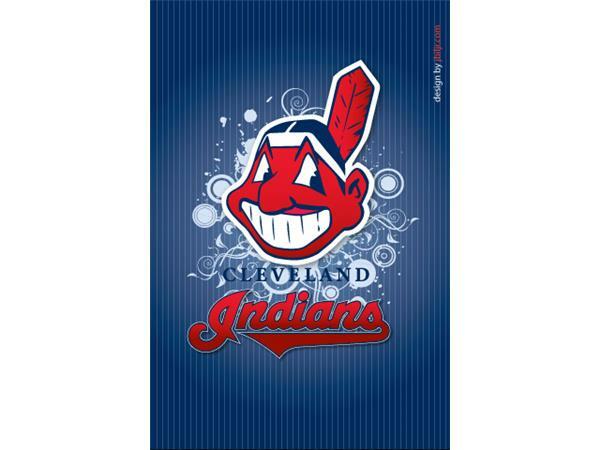 We have all the latest Tribe Hot Stove rumors and speculations tonight. So far this offseason, the Indians have made one major move in signing veteran outfielder David Murphy to a two-year deal. They've also recently re-signed first baseman David Cooper to a major league contract. They've now gone to the winter meetings in search of pitching. Who's on their radar? 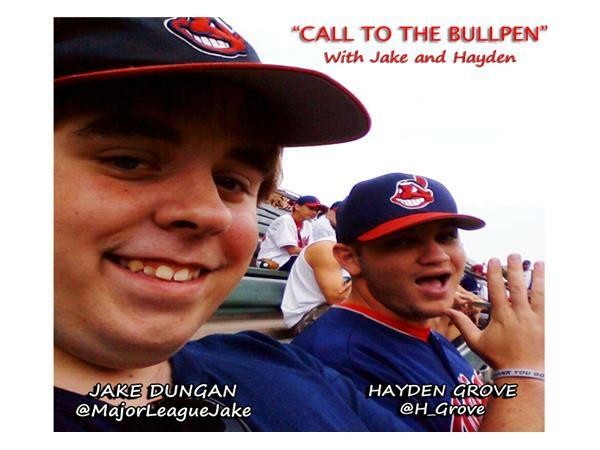 Jake and Hayden will discuss. 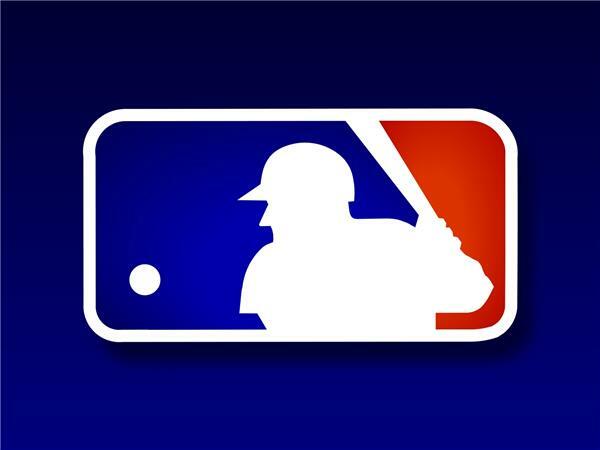 All around baseball major moves are being made. From Yankees star Robinson Cano departing New York for the Mariners to the Tigers shipping off slugger Prince Fielder to Texas in exchange for Ian Kinsler, it has been a busy offseason thus far. We'll recap all the major trades and signings that have gone down since we last left you. 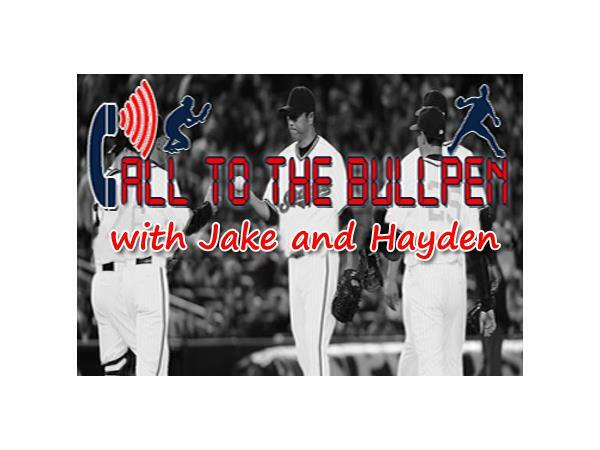 Call to the Bullpen is home for the holidays tonight at 9pm ET!